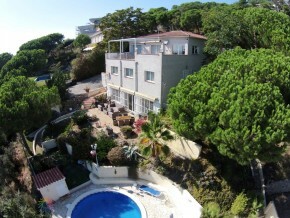 Magnificent 7-bedroom villa with two independent apartments, a private swimming pool and fantastic sea views. 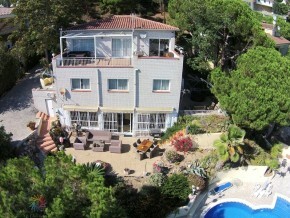 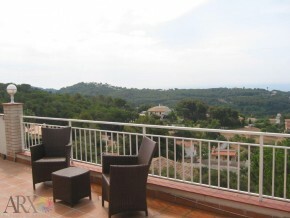 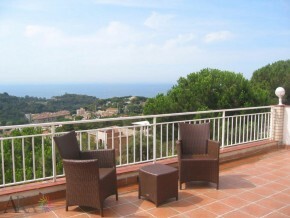 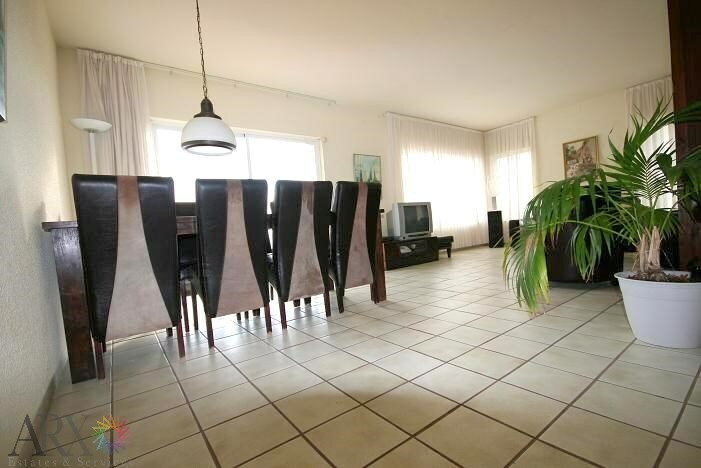 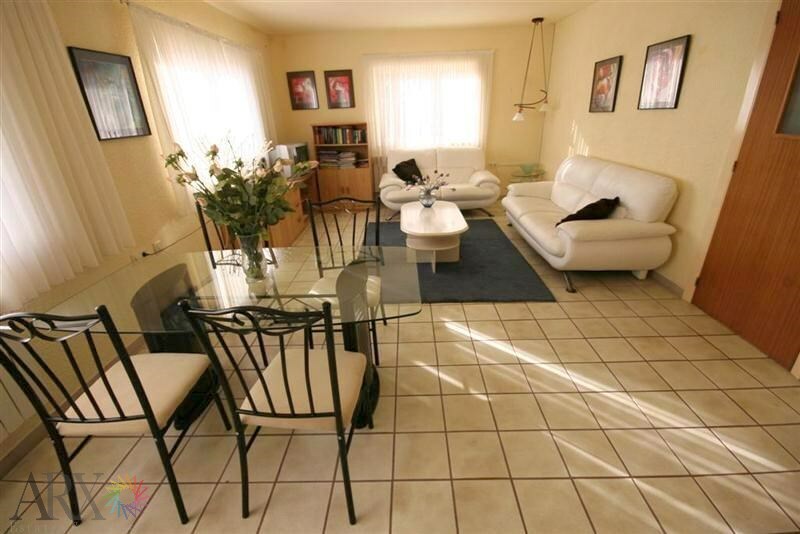 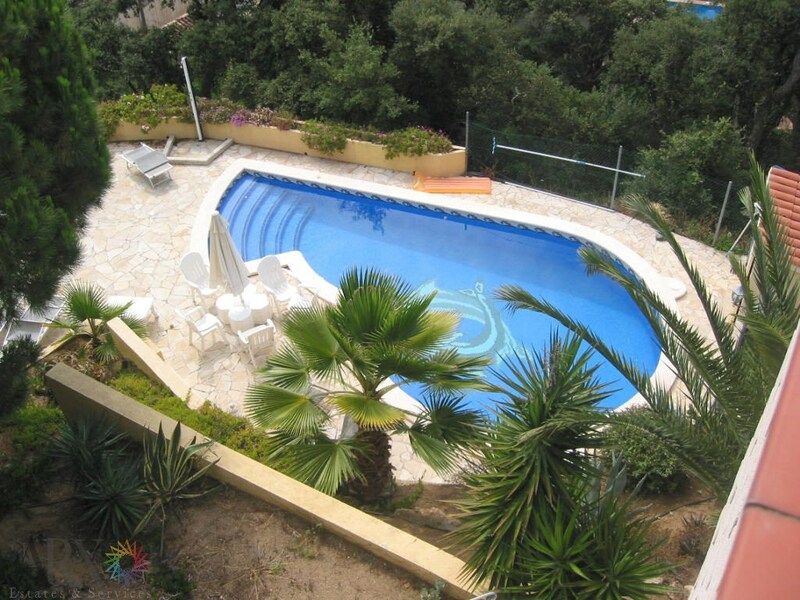 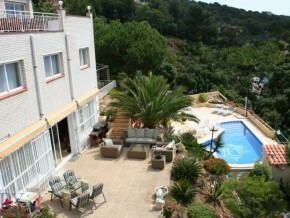 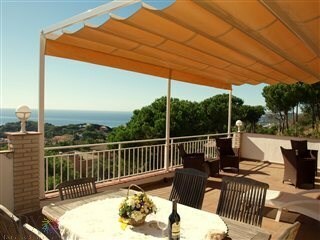 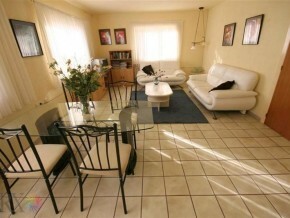 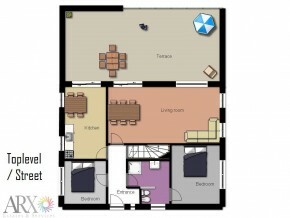 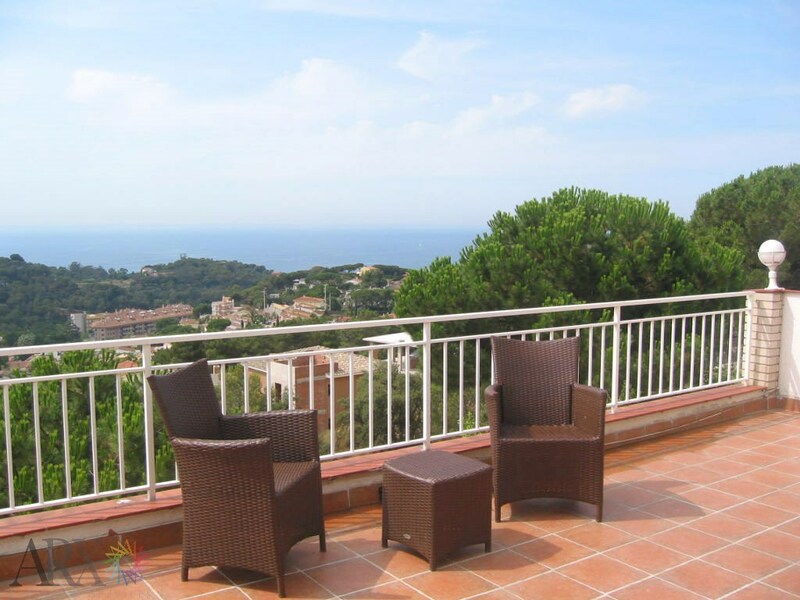 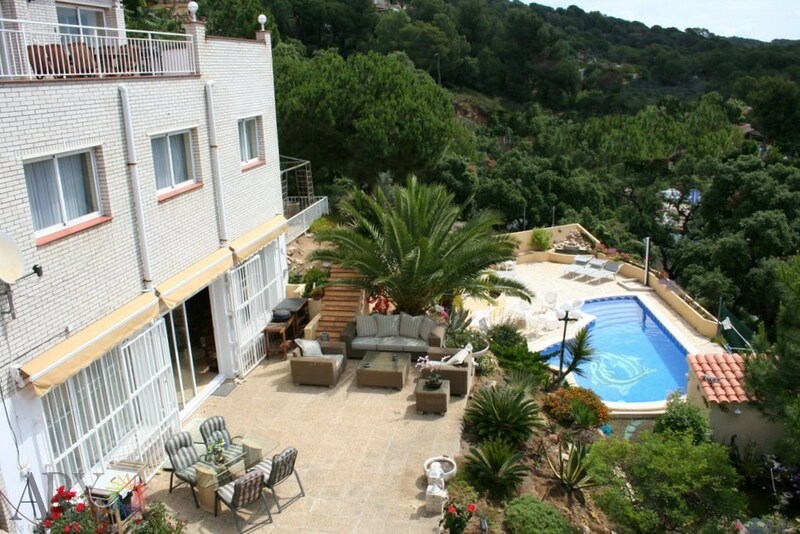 Situated close to the town of Lloret de Mar and its beaches. 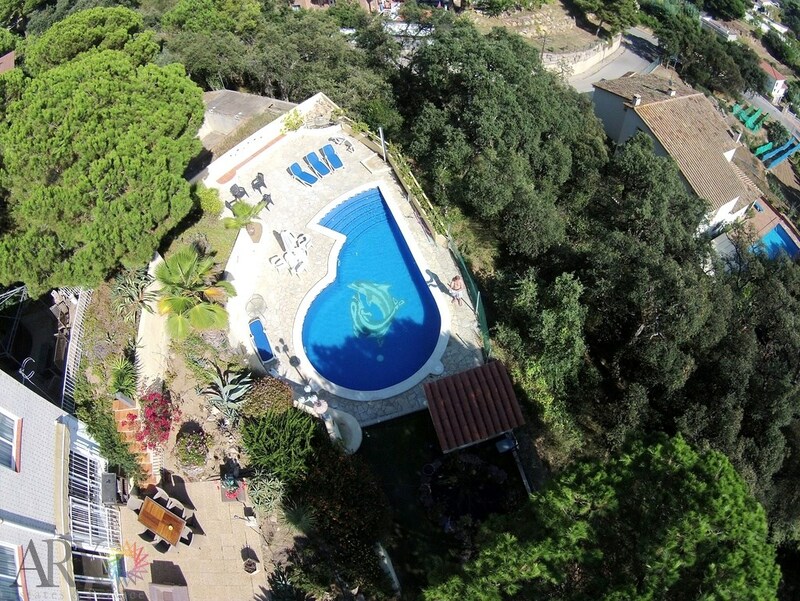 This beautiful villa for sale is situated in Rocca Grossa, a privileged urbanisation in Lloret de Mar, just 1.8km from the beach and 2km from the town of Lloret de Mar itself. 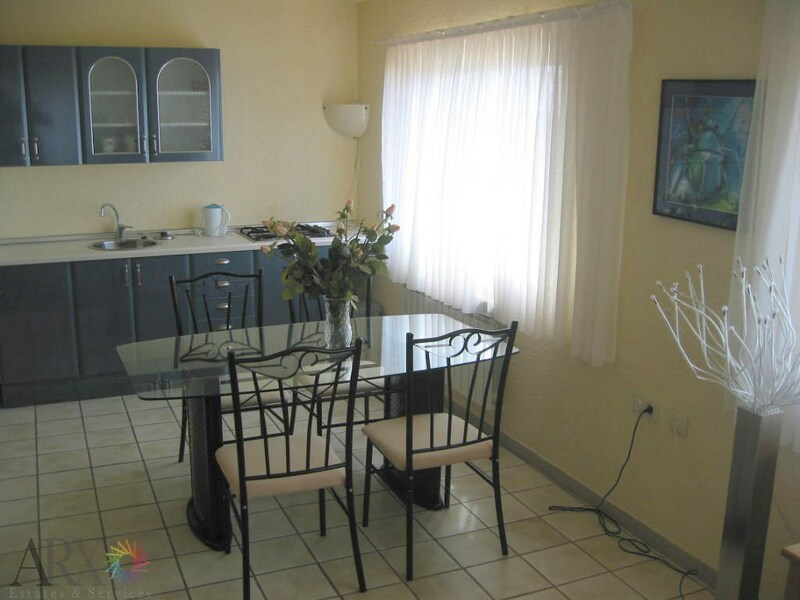 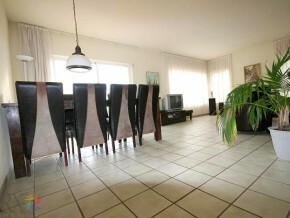 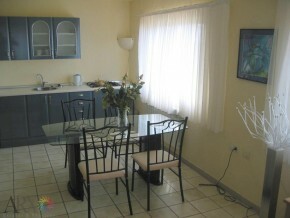 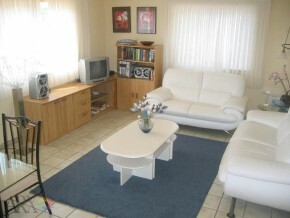 Built in 1989, the house has been recently partially renovated and is offered in good condition. 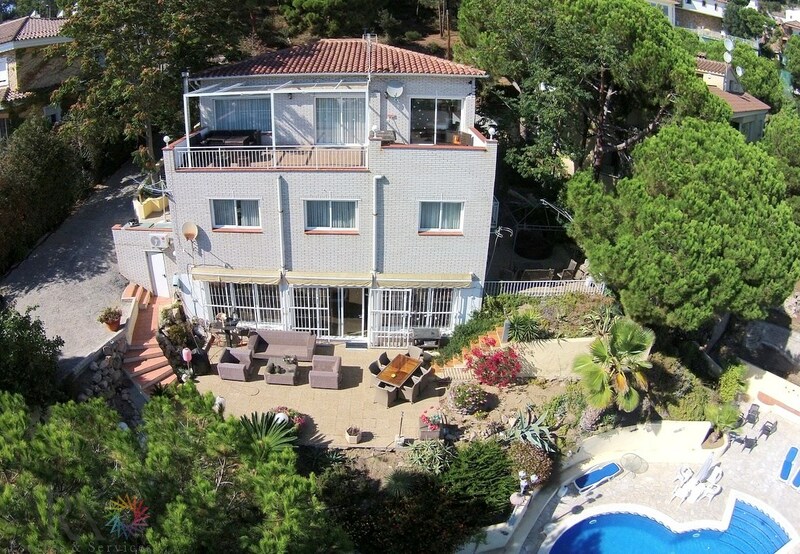 The villa measures 285m² and is divided into a main house with 5 spacious bedrooms and 2 bathrooms, and two independent apartments with 1 bedrooms and 1 bathroom. 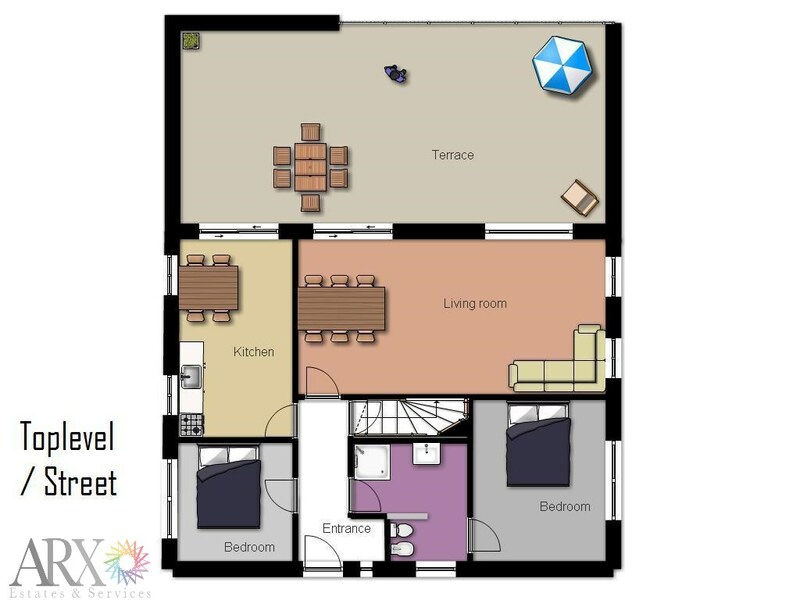 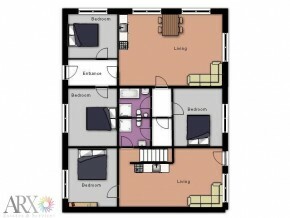 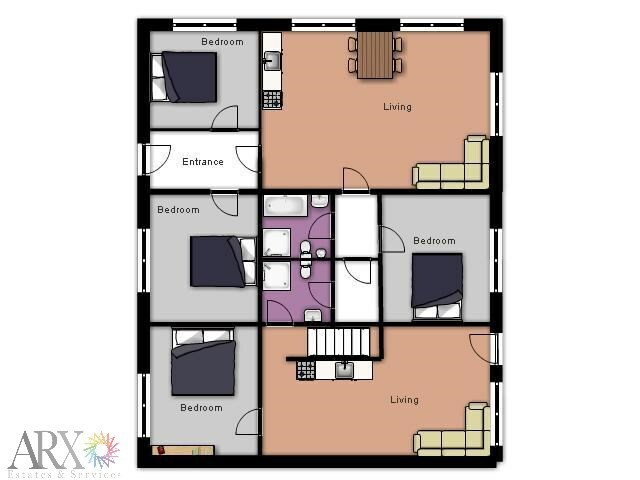 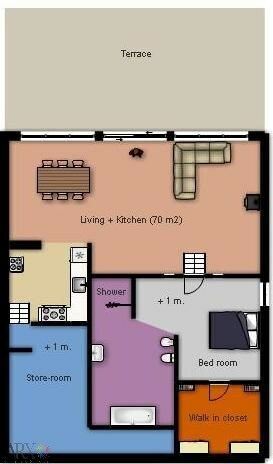 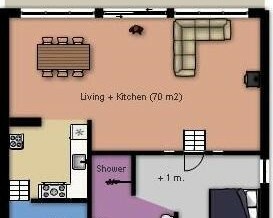 The lower apartment is around 140m2 and has a living with fireplace and floor hating, open kitchen, dining, bedroom, bath and separate shower, walk inn closet and a big storage room. 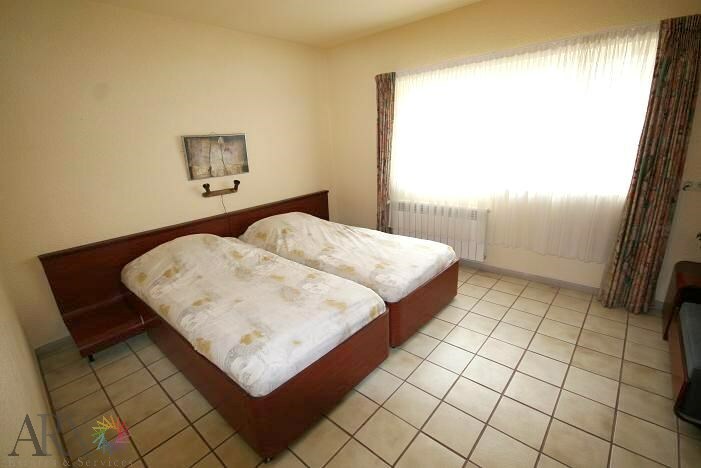 The house has central heating and double glasses. The urbanisation is well connected with Lloret de Mar and its five beaches (Playa Canyelles, La Cala Gran, Frenals, Sa Boadella and Santa Cristina)- all located within a ten minute drive of the house. The Garden has an electric gate, private pool and several terraces with sea views.